CTSGroup are a national gas engineering business who opened our doors in 2004 to assist gas engineers across the UK and Europe to Join the gas industry with professional skills and employer backing. During this time we have developed working relationships with colleges and centres across the UK to bring our Gas Academy Members the best possible prices and training options. Gas Appliance, Especially Boilers account for most calls by customers to prospective engineers. 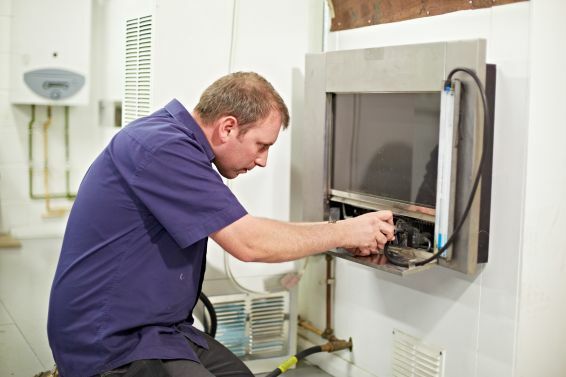 The New ACS Syllabus has included gas, boiler and heating repairs as a necessary discipline for a registered gas engineer. ​Our members benefit from access to all our repair training modules to better their skills and understanding in this area. 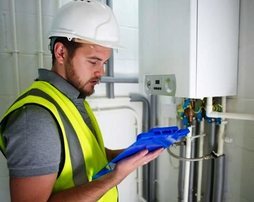 With the upcoming changes to the ACS Competence Scheme in October 2017 and to better support our CPD Members, New Entrants, Re-Assessment Students, and Related Tradespeople needing Gas Safety Awareness Certification we have updated our services to allow members to access training and training support on Gas, Plumbing, Heating, and Electrical Services. With the rising costs of training which we feel are necessary in the industry, we have decided to lower our training and training support costs so that members benefit from real value for money assistance and training. 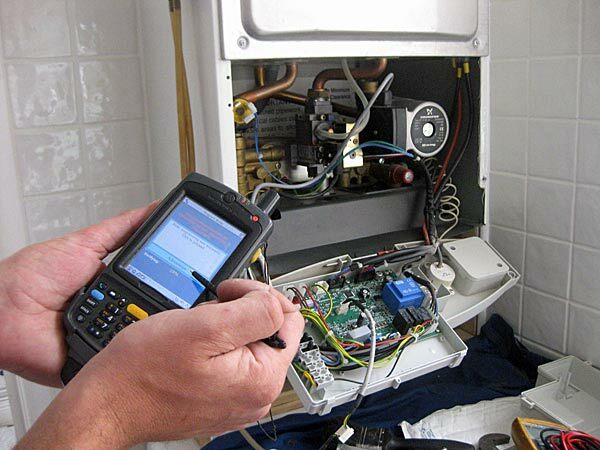 Undertaking Landlord gas safety checks and appliance servicing is where most engineers start their careers. This discipline is now becoming an essential part of the ACS Assessments. members have access to our certified audio visual training course and training support to complement their own learning path and trade skills.